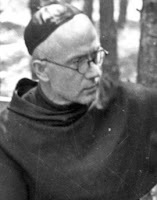 Saint Maximilian Maria Kolbe was a Franciscan of the Conventual branch of the Order of Friars Minor. 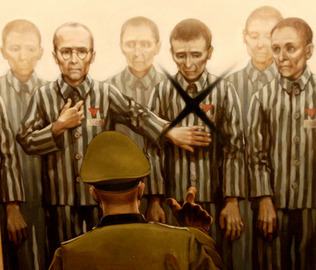 He was taken prisoner by the Nazi regime and made to suffer the horrible conditions at camp of Auschwitz. Kolbe did not complain, but instead ministered to the others and even said Mass in his cell. When he was among a crowd of men who the Nazis commanders were surveying in order to choose one to kill, he remained calm. The Nazi chose a man named Franciszek Gajowniczek to be killed. 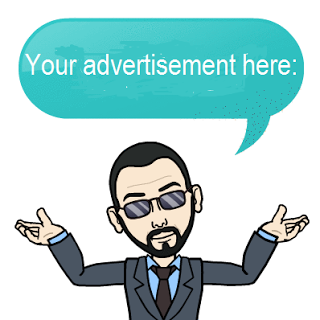 The man out of fear shouted, "no, I have a wife and children." Maximilian Kolbe stepped forward and said he would take Franciszek's place. The commander accepted and took Kolbe instead of the married man. Kolbe was taken to an execution chamber. He was given a lethal injection of carbolic acid on August 14, 1941. Witnesses say he raised his arm without fear and accepted his death without complain. 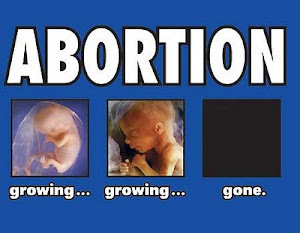 drug addicts, prisoners, families, journalists, and the pro-life movement. He was also named the patron saint of "our difficult century." In 1917, Kolbe founded the Militia of the Immaculata which promotes total consecration to the Immaculate Heart of Mary. 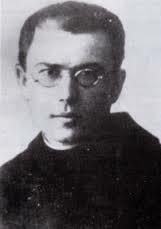 May St. Maximilian Kolbe pray for us and teach us how to be courageous to die for the faith and for another soul. O Lord Jesus Christ who said, "greater love than this no man has that a man lay down his life for his friends," through the intercession of St. Maximilian Kolbe, whose life illustrated such love, we beseech You to grant us our petitions .....(mention them here). 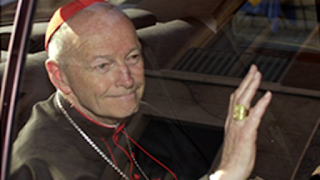 Through the Knights of the Immaculata movement, which Maximilian founded, he spread a fervent devotion to Our Lady throughout the world. He gave up his life for a total stranger and loved his persecutors, giving us all an example of unselfish love for all men --- a love which was inspired by true devotion to Mary.